Basic Attention Token ($BAT) is one of the most ambitious cryptocurrency projects out there. It was created to address the broken digital advertising system in which internet users must sacrifice their privacy and attention in order to use the internet for free. It’s a sacrifice that many of us are willing to make, as the alternative is having to pay to use services on the internet that we currently don’t pay for directly. But perhaps if more people understood the true cost of our digital advertising system, that wouldn’t be the case. The long-term aim of Basic Attention Token is to have mass adoption of a decentralized and transparent digital ad exchange, based on the blockchain. If you aren’t the customer, then you’re the product. For many people, the thought of paying to use online services like Facebook, Twitter, YouTube, or even Google is unfathomable. Yet, because we are the users, it’s easy to mistakenly believe that we are the customers of those service providers. That simply couldn’t be further from the truth. The real customers of all of these services are digital advertisers. They are paying for one thing, and that’s your attention. The more attention these internet platforms can garner, the higher their profits. Do you see the problem with this type of system? Incentives in the modern digital advertising system are completely misaligned. These Silicon Valley giants have utilized extensive research in behavioral psychology to ‘hack’ the human brain in order to keep (and sell) our attention on their platforms for as long as possible. Unfortunately, the most effective way to do that is to tap into negative human emotions like anger and outrage. As a consequence, higher social media use is correlated with increasing rates of depression and anxiety in our society. Moreover, the platforms can sell your attention for higher and higher rates the more they know about you. If, for example, you like some cryptocurrency pages on Facebook and are always searching for the price of various coins on Google, you’ll soon notice that you’re seeing advertisements for ICOs everywhere you go online. It’s incredibly difficult to maintain any semblance of privacy while browsing the web, and that has a lot of people concerned. Ultimately, things can’t continue the way they are. This is a massive problem in our society that needs addressing, and that’s why so many people are excited about BAT. You can learn much more about the inner workings of the attention economy and how to fix it from formal Google design ethicist Tristan Harris and his non-profit, Time Well Spent. What Does Basic Attention Token Do? 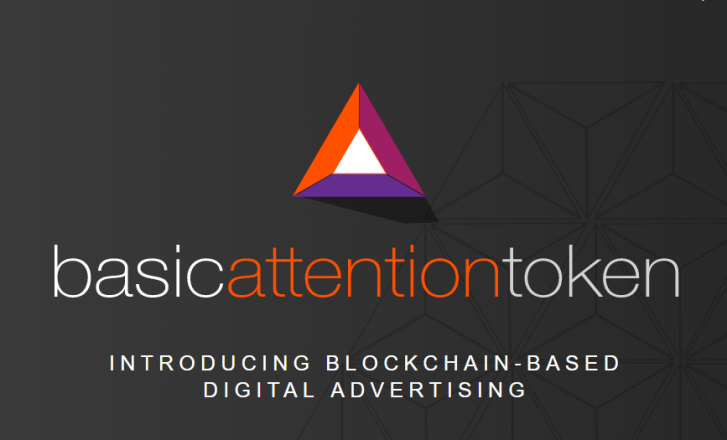 Basic Attention Token is a token on the Ethereum blockchain that can be exchanged between content publishers, digital advertisers, and general internet users. With enough adoption, BAT would be more efficient and effective for all three of those demographics. Stage 1 of the BAT project is based on the Brave browser, a competitor of Chrome, Firefox, Safari and other browsers. Brave is available today, and the BAT team is constantly working to improve it and add features. As it is currently, Brave already provides a superior online experience compared to other browsers. It blocks trackers and ads, improves the loading speed of web pages and gives users greater privacy. For reference, the image below is a screenshot of my personal Brave homepage with approximately 1 month’s worth of data. Using the Brave browser does not require using Basic Attention Token, though it does make it possible to directly pay content publishers in BAT based on the amount of time you spend viewing their content. Even for people who don’t intend to personally use BAT at the time being, it’s worth downloading Brave and giving it a try. After you see and feel the difference of not being constantly bombarded by ads, you won’t want to use any other browser. As the number of Brave users has gradually increased, BAT entered Stage 2 of the project. The team is currently working on this stage, with the goal of increasing the utility of the Basic Attention Token itself. In Stage 2, a new model for digital advertising begins to emerge. 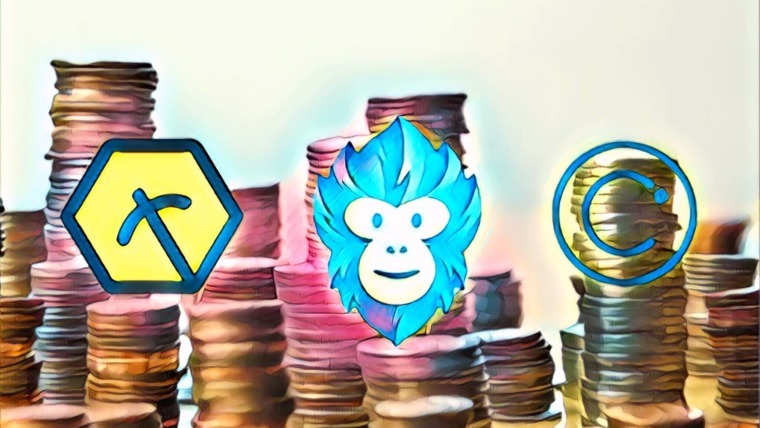 Rather than paying middlemen companies like Facebook and YouTube to run ads, that money can be paid directly from advertisers to users in BAT. Users can then turn around and use that BAT to pay their favorite content providers. The graphic below illustrates how each participant is incentivized to use Basic Attention Token in this model. One thing that’s worth explaining more is how advertisers stand to benefit by participating in the BAT ecosystem. 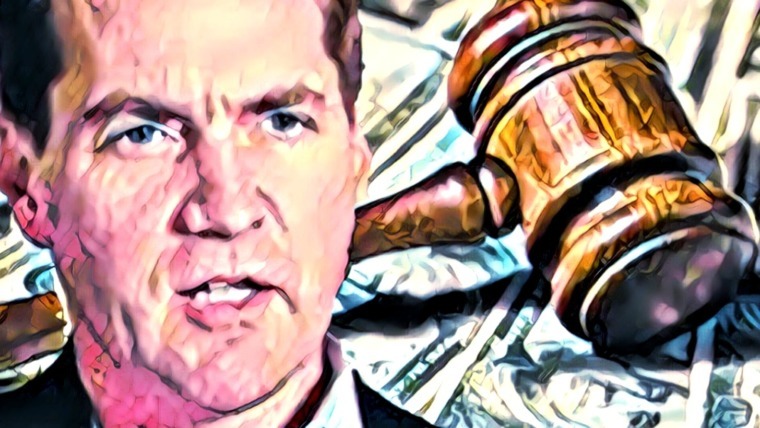 Google and Facebook use your browsing history to show you targeted advertisements, so how can advertisers get better targeting if your browsing data is private? Brave only changes one main variable in the process, and that’s the ownership of your browsing data. In the current model, that data is in the hands of the middlemen. In the BAT model, you retain ownership of your browsing data and allow for machine learning algorithms to match that data with relevant ads, without having it tied to your identity in any way. When it’s time for BAT to exchange hands, user privacy is maintained using zero-knowledge proofs – an awesome piece of cryptography that’s explained in this article for anybody who’s interested. You can read the Basic Attention Token whitepaper for a thorough explanation of the problems with the current attention economy based on extensive market research, as well as how BAT is being developed to bring about this new model of digital advertising. The Basic Attention Token team began working on the project in the fall of 2016. They held an ICO in the summer of 2017 which successfully raised $35 million. Astonishingly, that entire sum was raised in just 30 seconds, as several investors with very deep pockets each bought huge sums. Other team members boast similarly impressive backgrounds in the tech industry, with experience working on Tor Project, Yahoo, Khan Academy, Microsoft, AOL, and Netscape, to name just a few. So far, the experience and capability of the BAT team has been apparent in their execution of the project roadmap. However, it’s still early, and big challenges lie ahead. If everything about BAT has sounded great so far, prepare yourself for a dose of reality. With great ambition comes great challenges, and that is certainly the case for this project. One need only hear the names of BAT’s top competitors – Google, Facebook, Twitter, etc. 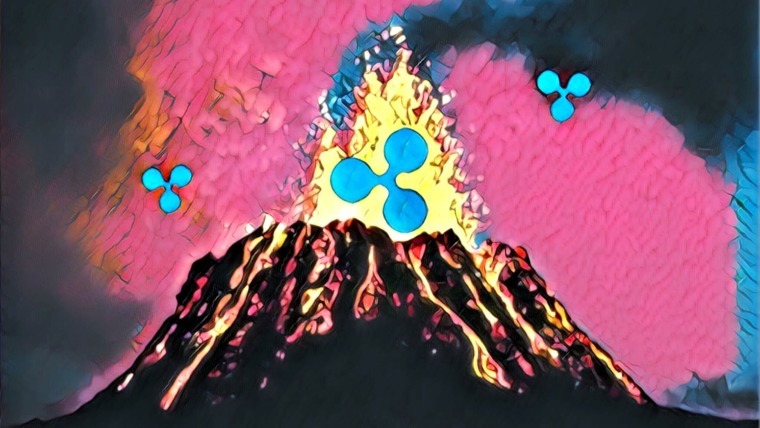 – to know that there is a very long and difficult journey ahead if they are to achieve significant mainstream adoption. Many of us can likely agree that the digital marketing model BAT is trying to create would be better than the one we have presently. But how do you go about getting hundreds of millions of people to start using Brave when they are content with Chrome or Firefox? 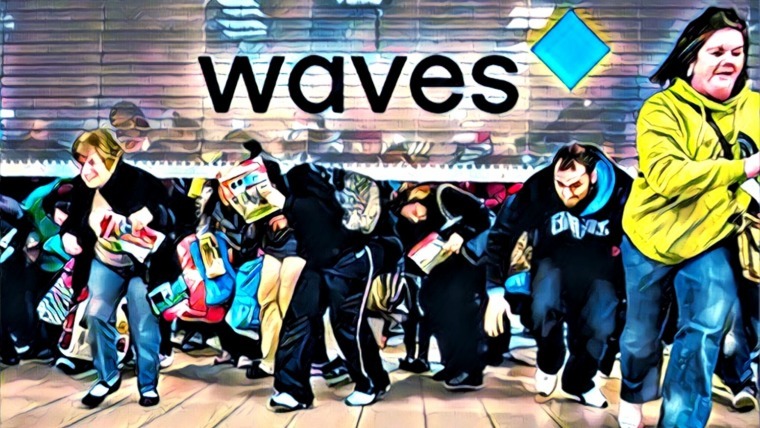 And in the event that Brave does become widely used, there’s still the obstacle of getting people to use BAT when many of them are just hearing about Bitcoin for the first time in recent months. While the project’s team and investors are generally optimistic, the feasibility of such a massive undertaking is questionable at this stage. All of that is to say that investors should proceed with great caution. If you believe in what BAT is trying to accomplish and are willing to invest in it, plan to do so for the long-term. Understand that the odds of BAT realizing their vision for a better future are slim. 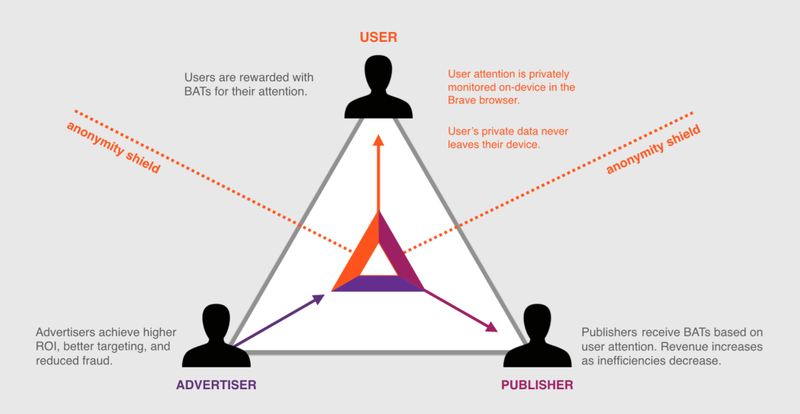 Most importantly, commit to playing whatever small role you can in making the BAT model a reality by using the Brave browser and paying your favorite content publishers with Basic Attention Tokens. Change isn’t going to happen overnight, but if it’s to happen at all, it will be in no small part because of early adopters like you and me. People don’t like change. As long as services like Google and Facebook are ‘free’ for users, it’s hard to see them losing popularity any time soon. If it’s going to happen, change will likely start with a growing understanding of the true cost that each of us bears in order to browse the web. As stated in the BAT whitepaper, bandwidth to load advertisements can cost users up to $23 per month in data charges while also causing pages to load more slowly. Furthermore, advertisements can reduce the battery life of your phone or laptop by up to 21%. The reality is that we are paying with both our time and money to browse the web for ‘free’. And so, although the odds may be stacked against BAT succeeding, this is one of the rare projects that can make a significant, positive difference in the world. The question is, how much are you willing to risk on such an improbable dream? To get involved with the BAT community and learn more about the project, you can visit the official website or join the community on Reddit or Rocket.Chat.